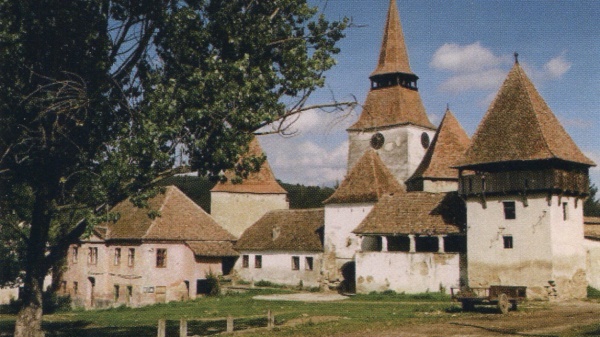 Throughout the years, travel books have recorded memorable encounters between Romania and the UK. We conjure up 100 years of cross-border revelations and celebrate this great patrimony of ideas, images and perceptions through a one-day event of intellectual exchanges, organised in partnership with the reputed Centre for Travel Writing Studies at Nottingham Trent University. The day starts with a conference that reunites academics Carmen Borbely (Babeș-Bolyai University of Cluj-Napoca), Monica Chesnoiu and Virginia Fazakas Petrică (Ovidius University of Constanța), Oana Cogeanu (Alexandru-Ioan Cuza University of Iași), Alex Drace Francis (University of Amsterdam), Diana Georgescu (UCL School of Slavonic and East European Studies), Vesna Goldsworthy (University of Exeter), Mihaela Irimia (University of Bucharest), Codruța Goșa, Dana Percec and Andreea Șerban (West University of Timișoara), Mihaela Irimia (University of Bucharest), John Lucas and Tim Youngs (Nottingham Trent University), joined by authors Nick Hunt (Walking the Woods and the Water: In Patrick Leigh Fermor's footsteps from the Hook of Holland to the Golden Horn), Alan Ogden (Romania Revisited: On the Trail of English Travellers, 1602-1941, et al.) and Bronwen Riley (Transylvania). The event is crowned by an exhibition of rare books and a panel conversation chaired by Professor Tim Youngs, the world renowned authority in travel literature, which brings together Romanian and British specialists and travelogue authors: Oana Cogeanu, Alex Drace Francis, Nick Hunt, Mihaela Irimia, Alan Ogden and Bronwen Riley. The "Romania in English" exhibition, curated by Lia Chisacof, is based on the private collection of old books and periodicals of Lia and Mircea Chisacof and will be opened in the Brancusi Gallery. The list of exhibits will include publications such as: Sidney Whitman, Reminiscences of the King of Roumania (1899), James Samuelson, Romania: Past and Present (1882), Grenville Murray, The national songs and legends of Roumania (1859) and Michael Quin, Steam Voyage down the Danube (1835). When: Thursday 28 June, 2018. Free entry. The conference will take place between 10am – 5:40pm. Please confirm HERE if you wish to attend. The panel discussion will start at 7pm (doors 6:30pm). Please confirm your attendance on Eventbrite.